Two kinds of considerations are thought to be relevant to the correct response to the discovery of a peer who disagrees with you about some question. The first is general principles pertaining to disagreement. According to the second kind of consideration, a theory about the correct response to peer disagreement must conform to our intuitions about test cases. 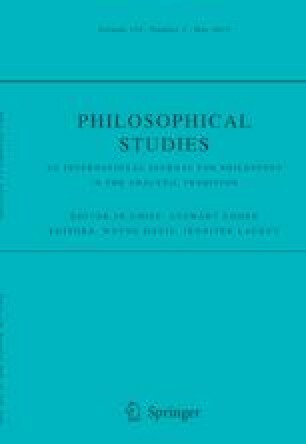 In this paper, I argue against the assumption that imperfect conformity to our intuitions about test cases must count against a theory about peer disagreement, offer a principled way of (sometimes) shrugging off a theory’s failure to deliver the intuitive verdict, and consider the main extant theories from the new methodological perspective.